Sunnyvale, CA is located along California Highway 101 and the historic El Camino Real boulevard, bordered by San Jose on its northern end. 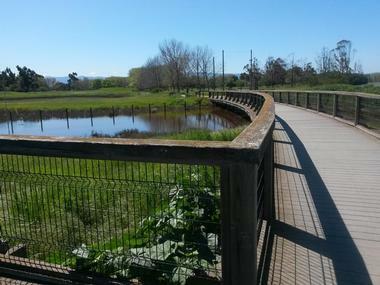 Beautiful public parks include Baylands Park, which is home to an expansive wetland preserve, and the family-friendly Seven Seas Park. 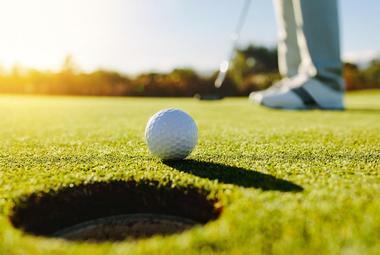 Two impressive golf courses are available for play at the Sunnyvale Golf Course, including an 18-hole championship course. Baylands Park is a 70-acre public park along San Francisco Bay, jointly managed by the City of Sunnyvale and Santa Clara County. The park abuts and overlooks an additional 105-acre seasonal wetland preserve, which provides a habitat for a wide variety of native bay flora and fauna. Visitor activities in the developed portion of the park include children's playgrounds and ample green space for picnics and sports, with picnic and shelter facilities available for day use. Visitors can also pick up the San Francisco Bay Trail within the park, which provides walking and biking opportunities and connects to a 300-mile trail network throughout the Bay Area. The park is open to the public daily between 8:00am and sunset, with parking fees required during the summer months. 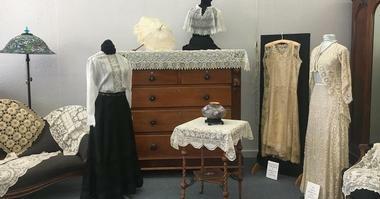 Sunnyvale Heritage Park Museum is a regional historical museum operated by the Sunnyvale Historical Society, striving to protect and preserve the region's cultural and social history through a variety of living history and interpretive exhibits. The museum is housed within the replica 1850s Murphy Family Home, which was a home of one of the region's earliest pioneer settlers and was recreated in 2002 following its demolition in 1961. Today, the home and its surrounding Sunnyvale Heritage Park are open to the public year-round for free on Sundays, Tuesdays, and Thursdays, showcasing artifacts such as a 60-foot mural by artist Ali Pearson depicting the cultural history of the city from its indigenous roots to the present day. 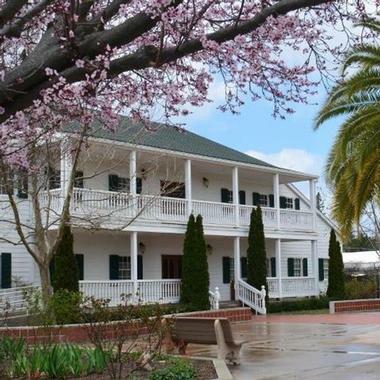 Outside, a preserved apricot orchard and barn are also showcased, featuring interpretive exhibits on the Santa Clara Valley's agricultural history. Murphy Avenue is Sunnyvale's main downtown business district, named in honor of early orchard planter and pioneer Martin Murphy, Jr. Today, the avenue has retained its small-town feel but become a lively district showcasing trendy cafes, restaurants, boutiques, and nightlife spots, many of which are housed within lovely historic buildings. 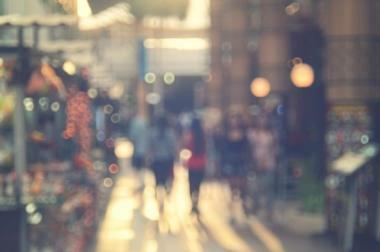 Visitors can access the district via regional bus and light rail service and enjoy hip restaurants such as the Firehouse Grill and Brewery, Phuong Thao Restaurant, and the Tsunami Grill. After dark, nightlife spots such as Club Assend and Murphy's Law come alive, while live theatrical performances are showcased at the Sunnyvale Theatre. Special events held in the district include weekly Saturday farmers' markets, live summer music performances as part of the Jazz and Beyond Series, and an annual holiday tree lighting event. Rabbit's Foot Meadery is an award-winning meadery in Sunnyvale, best known for its unique "cyser" hard apple and honey alcoholic ciders. 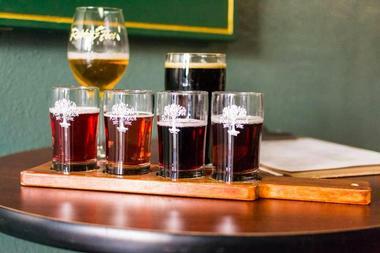 The meadery was founded in 1995 by Michael Faul, who is credited today as a major figure in the nationwide revival of craft ciders. Signature beverages produced by the company today include its Melia dessert mead, produced with orange blossom honey, and its Mead of Poetry, the oldest commercially-available mead in the United States produced today. Tourists can visit the meadery's public tasting room Tuesdays through Saturdays during the afternoon and evening hours and taste 12 rotating mead taps, with all products available for purchase by the bottle or crowler. 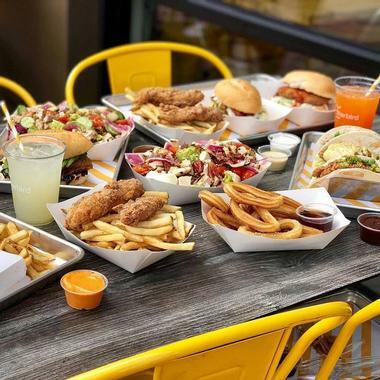 Starbird is a reimagined take on traditional fast food joints, serving up classic American-style fare at a drive-up-delivery spot in Sunnyvale. The restaurant, which was established in 2014 and offers four locations throughout Southern California, is the United States' only super-premium fast food restaurant, allowing diners to order food through the restaurant's mobile app and pull up to designated pickup parking spots for quick in-car delivery. From-scratch menu items use high-quality, fresh ingredients, including hand-battered, hand-dipped, small-batch-fried chicken with gluten-free breading. Chicken sandwiches, wraps, and salads are available, along with traditional chicken boxes served with French fries, cole slaw, and an array of dipping sauces. Beverage options include Equator House coffee, Alameda Point craft sodas, and seasonal lemonade and iced tea offerings. 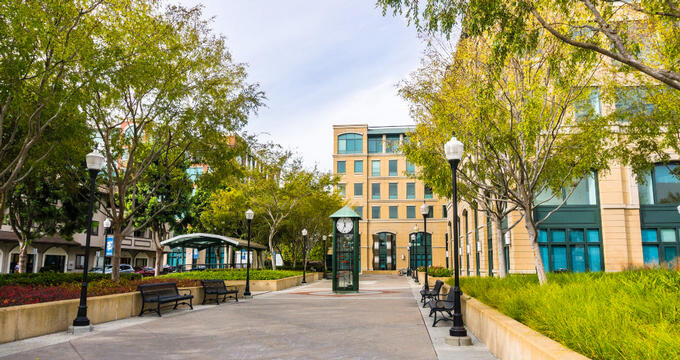 Seven Seas Park is a charming neighborhood park in Sunnyvale that offers outdoor recreational activities for visitors of all ages, with a focus on family and children's activities. The newly-constructed park is home to two children's playgrounds divided by age use, which are themed around pirate and aquatic themes and offer safe, shaded play experiences. 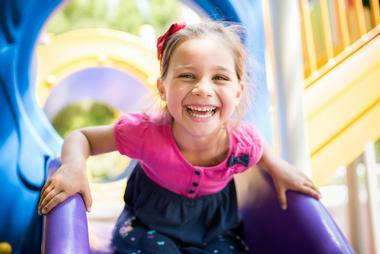 The younger children's playground features a child-safe sandbox, tunneling features, and musical activities surrounded by a toddler-proof gate, while the older children's playground is home to a complete pirate ship playspace with climbing, jungle gym, and navigation activities. A spray pool offers water jets during the warmer months, and basketball and tennis courts provide recreation for older visitors. The park is also home to a multi-use field that features grassy spaces for picnicking and relaxation. Sunnyvale Golf Course is a premiere golf course in the Bay Area that offers two unique courses to challenge visitors of all ages and skill levels. The facility's par-70 18-hole main golf course was opened in 1969 and features holes spanning lengths of up to 6,255 yards, with unique bunker, water hole, and dog leg elements to challenge golfers. The nine-hole Sunken Gardens course is also available for beginner golfers, with shorter-length holes and a variety of practice facilities to fine-tune skills before play. After play, visitors can dine at the Barrel19 Bistro and Bar, which offers breakfast, lunch, and happy hour service and provides full banquet catering for private special events. Dishdash is a high-quality Middle Eastern restaurant in Sunnyvale that was opened to the public in 2001 by Emad Ibrahim and Nadiah Mshasha. The restaurant serves up a variety of traditional dishes from countries throughout the Middle East, served with unique contemporary twists. All high-quality meats served are sourced sustainably, with produce sourced from local farmers and producers. Diners can order large maza platters to share, which feature traditional Middle Eastern dips and appetizers such as hummus, babaghanoush, tabbouleh, and falafel, or choose from entrees such as shakshuka, makloubeh, or a variety of kebab platters. Outdoor patio seating is offered during the warmer months. Falafel STOP is a walk-up outdoor kiosk serving up a variety of quick-casual Mediterranean delights available in generous portions for modest prices. Visitors can choose from a wide variety of vegetarian entrees, including falafel and sabich pitas and hummus plates served in several unique ways, such as Israeli-style hummus salads and masabacha topped with garbanzo beans and tomatoes. 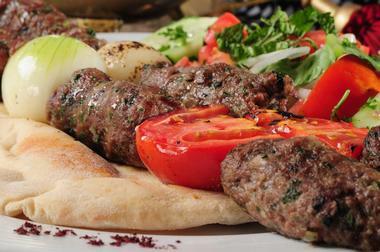 Meat pitas and plates are also served, allowing diners to choose from shawarma, pargieyot, schnitzel, and kebab options. 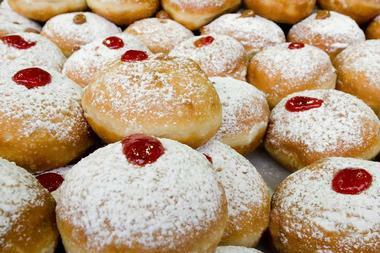 Side dishes and desserts include majadra, Greek salads, and Israeli-style Bavarian cream desserts. Outdoor picnic tables are offered for dining, though visitors are welcome to take their orders to go. St. John's Bar and Grill is one of Silicon Valley's premiere burger joints, serving the Sunnyvale area for more than four decades. The casual dining pub and grill is best known for its delicious ?-pound burgers, including unique menu options such as nuclear-hot cheeseburgers, jalapeno burgers, guaco bacon burgers, and pineapple teriyaki burgers. For healthier dining, all burgers can also be prepared as turkey burgers or veggie burgers for no additional upcharge. 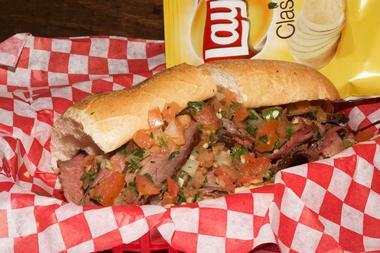 The restaurant also serves up Philly cheesesteak sandwiches, charbroiled chicken sandwiches, and a variety of pub-style appetizers. Microbrewery selections are available on draft, with large-screen HDTVs playing major sporting events throughout the day.